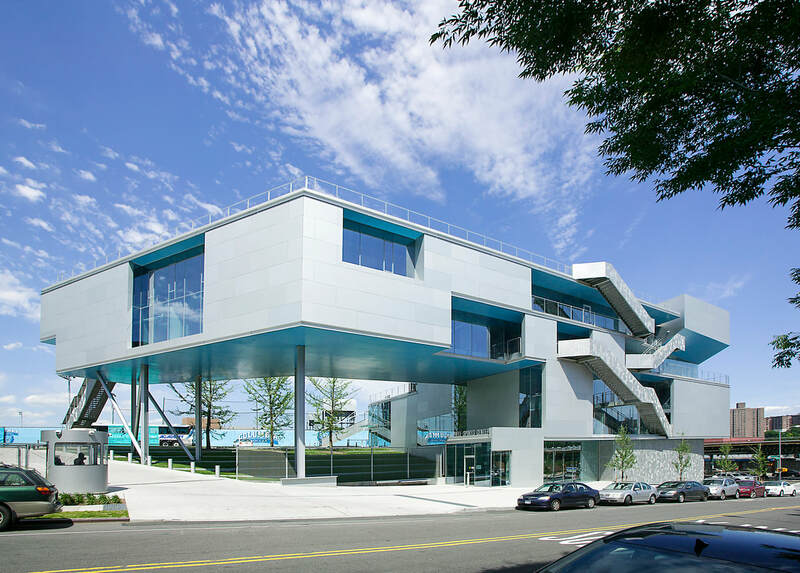 The Columbia University Campbell Sports Center features a custom reain screen envelope. The 4,800 SF complex is home to the athletic coaches offices, weight room and meeting rooms. AWS designed, engineered and fabricated the custom rain screen metal panels, custom steel mullion curtainwall and custom metal handrails. 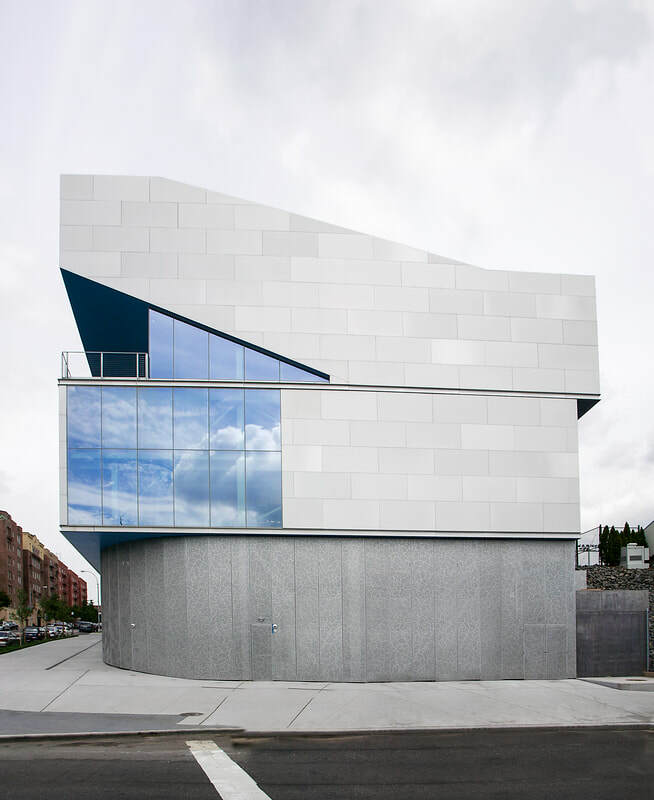 AWS worked diligently with Steven Holl Architects to provide the design and materials the architect envisioned.